10 Best Protein Rich Foods To Start Eating Today! Including protein-rich foods in your diet is extremely important and essential for the body’s health and well being. Protein-rich food helps keep your tummy full for a longer duration and doesn’t convert all of it into fat; unlike a carb-rich diet. While a lot of us struggle to find the right kind of protein source for our bodies, here’s everything you need to know to get, set, started! 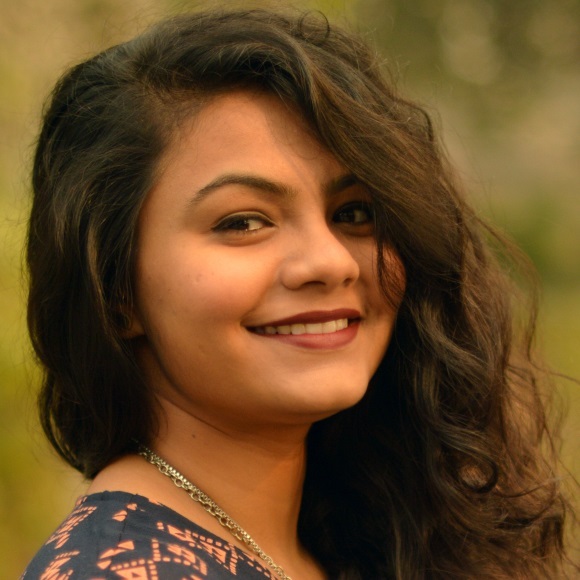 Read on and make your life a little healthier already. Proteins are essentially distributed into six broad categories, namely- dairy and eggs, meat, seafood, fruits and veggies, seeds and nuts, and legumes. Every type of protein is important and absolutely essential for your body. So, there’s no eating just one kind of high protein food items while ignoring the rest. You must eat all of these in a balanced diet and include them in your everyday meals. If you’re going grocery shopping anytime soon, ensure you add all these non-veg, as well as veg protein rich food options to your cart to have a week full of healthy eating! Egg whites are a really great source of protein. Not only are they’re low in cholesterol; but, also give you about 7% of the protein you need directly. 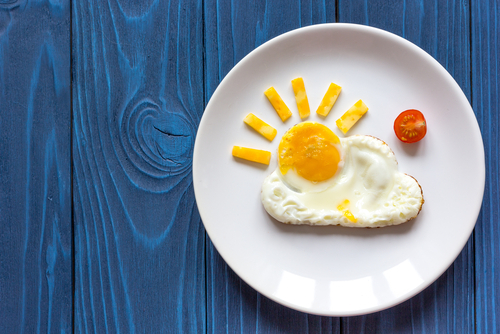 Truly, an egg a day is the healthiest way to start your day! So, if whether or not you love eggs, go ahead and have one everyday, without feeling guilty. We recommend one, or two boiled eggs without the yellows, or an omelette made of just egg whites. Along with keeping your memory sharp and increasing its retention power, almonds are a great source of fibre and protein, providing the right amount of nutrition that your body requires. 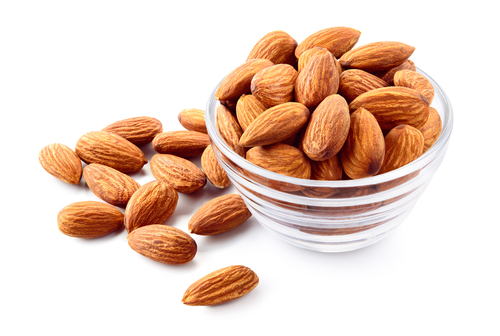 Almonds are amongst the best options when it comes to choosing nuts that are low on the calorie meter and fat content. In fact, almonds are credited with helping to maintain a healthy heart and a balanced weight, too. If you're working out a lot, almonds are something you should definitely add to your diet regularly. This is probably the best way to add some vegetarian protein to your diet. You can add cottage cheese, or paneer - as it is known more commonly in India. Paneer can be added to a host of things and made in so many different ways - in the form of salads, curries or even just as it is. 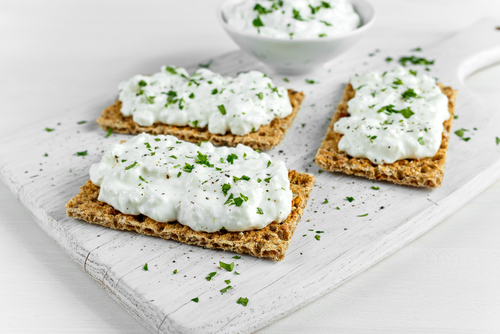 100 gms of cottage cheese contains about 11 gms of protein which is a good 10%. It is suggested that you consume at least 100 gms of paneer, every week. If you love chicken, this is something you should be able to follow and include in your diet pretty regularly. 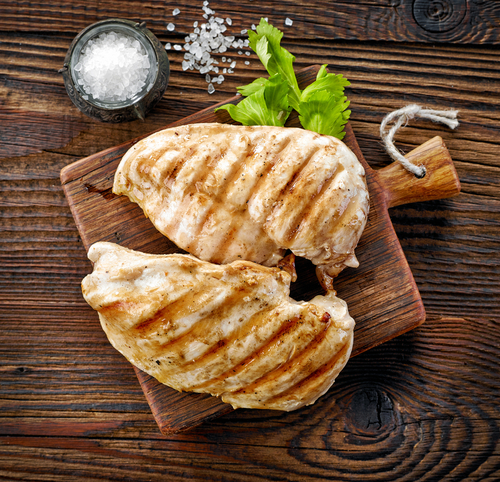 Chicken breast contains approximately 80% protein! If you cook the chicken without the skin, whatever little calories you do add to it are all good protein. It's a great great thing to eat and you really can cook a host of dishes from it. The list is endless. It has about 285 calories and low fat content, when steam cooked. So let's get started! It is a well established fact that fish is one of best forms of protein you could consume. So, if you like seafood, chances are you’re not going to have any trouble including some fish in your daily diet. Along with containing a high amount of protein in just one serving, tuna is a rich source of Vitamin B that helps improve nerve functioning. 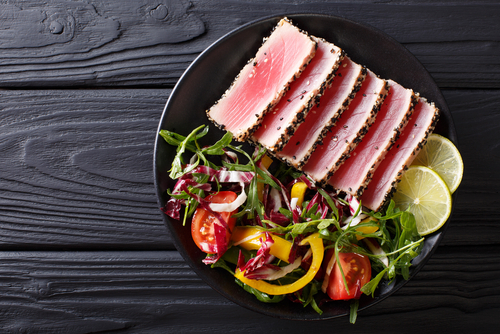 A single serving of tuna - cooked, or boiled - gives you about 90% of your daily protein requirement and without increasing your carbs intake by much. 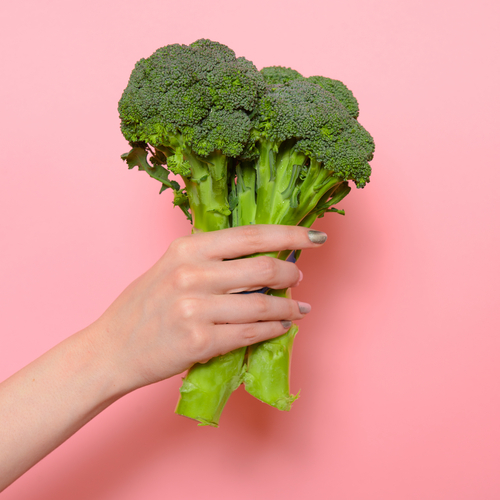 A single flower of broccoli contains as little as 53 calories and approximately 4 gms of protein. 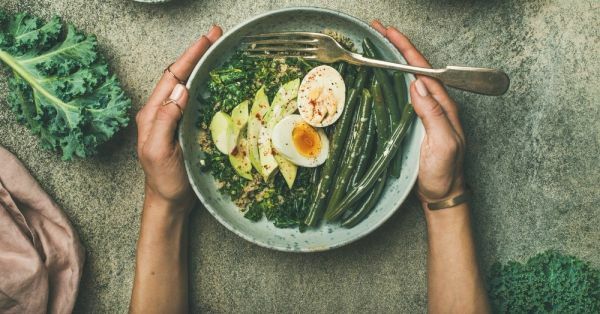 Though this isn't a lot when you compare it with the other protein rich foods mentioned in this list, it is considerably high and especially great if you're a vegetarian. Broccoli can be cooked in a variety of ways, a lot that many vegetarians don't know. You can swap it in paranthas, cook it like a cauliflower curry, add it in your salads, as well as to your regular sandwiches. Broccoli also contains a lot of phytochemicals that aid in boosting your immunity, naturally. Your parents were onto something when they kept feeding you the green vegetable as a kid and you’d do well to pay heed as an adult, too. 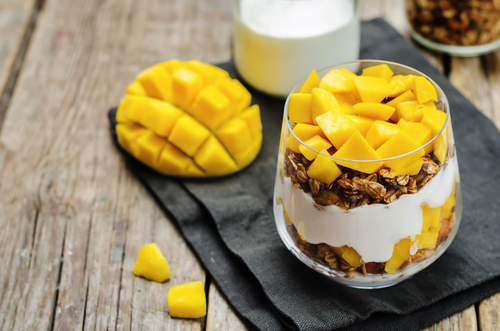 Currently a big buzz word in the food industry, Greek yoghurt is basically hung curd that's thick and often concentrated with rich protein and nutrients. These are available in different flavours in the market - which, by the way, contains extra sugar, almost nullifying the value addition of protein. Instead, you should opt for one without any flavour as it has the least amount of carbs and the maximum protein. 1 serving (100 gms) of Greek Yoghurt contains about 11 to 12 % of protein which meets about 10% of your daily requirement. You can replace Greek yoghurt with curd, as well, as it has the same function but, with improved nutrition. 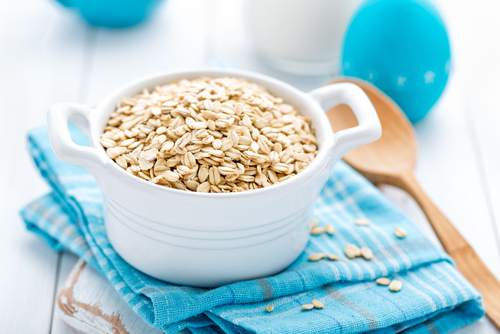 Although high in calories, a cup of oats - 100 gms - contains roughly 50% protein. But, it also accounts for around 600 calories! It's the best you can get when you want to have a hearty breakfast that is both filling and yet, not so unhealthy. Oats is rich in fiber and so it improves your digestion. You can eat oats like an upma - sans the oil. Just boil some oats, add some veggies, a dash of spices and a pinch of salt for some natural flavour. Lentils are a type of legume which are protein rich and make for a healthy and easy source to include in your diet regularly, without putting in too much effort. You can include a variety of dals to make your meals more nutritious and healthy. Cook them in different ways and have meals consisting of just these lentils. 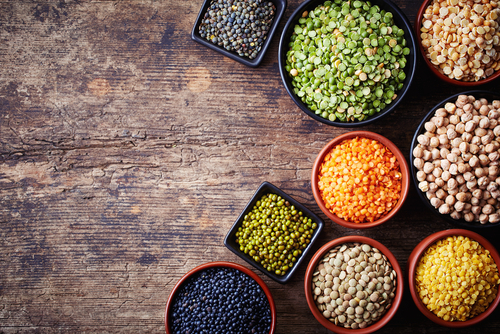 Finding vegetarian protein rich foods isn't as difficult as you think. Other than lentils, dals are also high in potassium, magnesium, copper and fiber and are the best plant sources of protein in the world. There are roughly 230 calories in one cup of boiled dal. So, go on and eat away to a healthier you!